Vietnamese authorities are attempting to protect a 14th century shipwreck discovered earlier this year in the province of Quang Ngai. 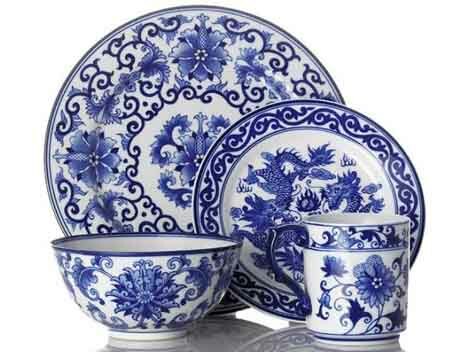 Local fishermen originally found the wreck and salvaged some of its Yuan dynasty porcelain cargo. Authorities quickly swooped in and confiscated the recovered porcelain. Now, locals are determined to profit from the wreck by salvaging it themselves. Last Saturday, Vietnamese police guarding the wreck were attacked by a throng of 60 fishermen. Two policemen were injured after the fishermen pelted the guards with rocks and swarmed their boats and vehicles. The mob freed a fisherman the authorities were attempting to arrest and hundreds of police eventually had to be called in to quell the violence. The police presence will most likely continue for the 3 months it is predicted to take to salvage the wreck.